Home > Posts tagged "what is online reputation management"
04 Nov Why Dentists Should Choose Dental Reputation Management? We are specialized in dental internet marketing for local dentists to promote their online presence. 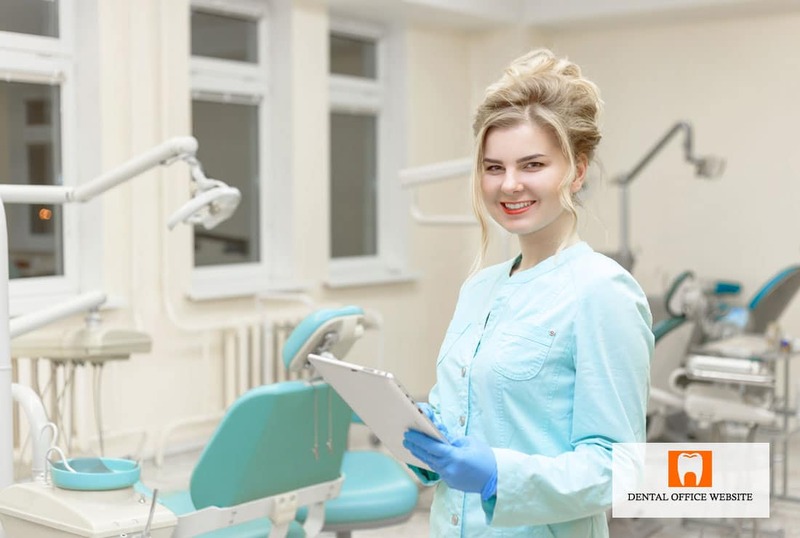 We're passionate about helping dentists to improve their online user experience, and therefore generate more new patients to their dental websites and increase dental practice revenue. Why Dentists Should Choose Dental Reputation Management? Does Your Dental Office Website Design Need an Update? Five Things to Look At!